Home:Ants, Blog, Residential, Termite Inspection, Termites:Termites vs. Ants, What’s the Difference? 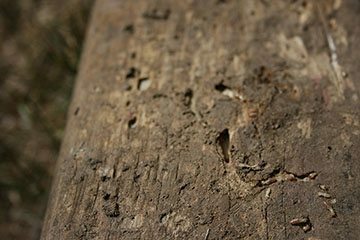 Termites vs. Ants, What’s the Difference? 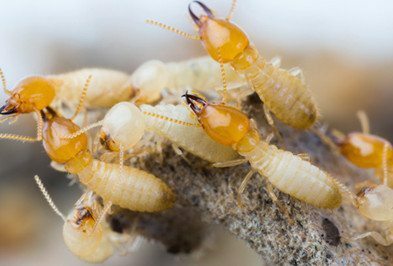 Termites and carpenter ants can look almost identical to one another, and while both can be damaging, it’s important you know what you’re dealing with so you can take the right measures to rid them from your home. Take our quiz to test your knowledge on the characteristics and habits of termites and ants, you may learn something new! 1)	Both termites and carpenter ants eat wood. 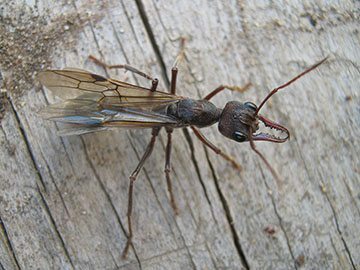 2) Both termites and carpenter ants can have wings. 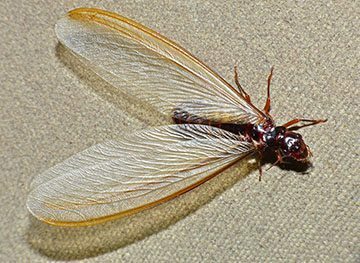 3) Termites and carpenter ants are different colors. 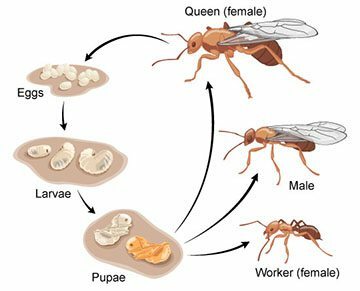 4) Termites and ants go through the same four life cycle phases – egg, larva, pupa, and adult. 5) Both ants and termites have antennae. How’d you do? Still unsure of how to identify these pests? Whether you have ants or termites, you should call a professional to check them out as they can be incredibly damaging to your home. Holder’s pest control can help you determine which insect population you have, as well as eradicate your problem.